Welcome to our blog, the newest resource from the American Lung Association for anyone interested in breathing. Nothing matters more than breath. And so for over 100 years, the American Lung Association has led the fight for healthy lungs and healthy air, through research, education and advocacy. 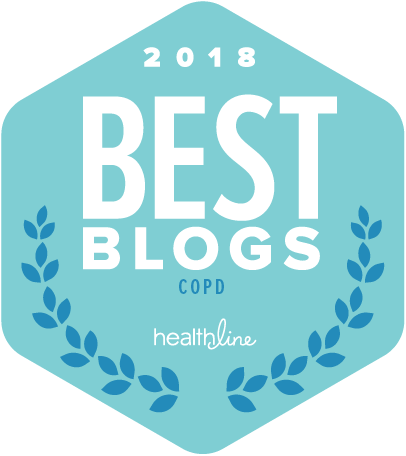 Breathing is essential to life, and through this blog, the American Lung Association seeks to illustrate the importance of lung health. 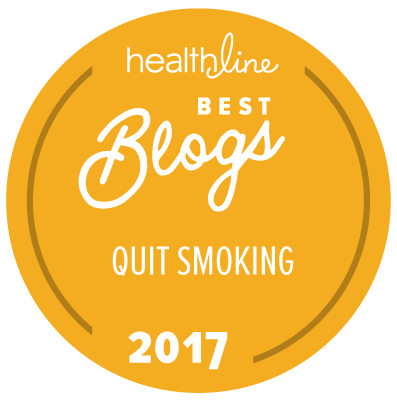 Learn how to keep your lungs healthy and get inspired by people who cope with lung disease every day. Our mission impacts lives. Hear directly from experts, researchers, staff and volunteers about our ongoing fight for healthy lungs and healthy air. We'll be sure to have a little fun in the process! And because it's from the American Lung Association, it will all be scientifically-based, credible and accurate.